Eastern Pennsylvania Youth Soccer will celebrate the 2018 year in soccer at the Annual Awards Banquet on Friday, February 22, 2019. In anticipation of the event, which will take place at the Sheraton Valley Forge, we'll profile honorees each day leading into the Awards Banquet. Today: Administrator of the Year Courtney Wodotinsky & Team of the Year Keystone FC Premier. Courtney Wodotinsky is a soccer lifer. The daughter of the late Steven Wodotinsky, founder of Council Rock United Soccer Association and former president of Inter-County Soccer League, Courtney played from the ages of three to 17, volunteering with her father along the way. 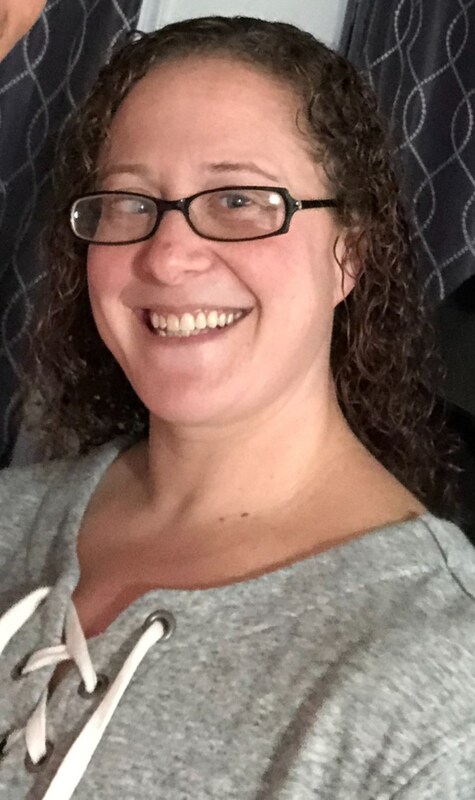 In 2004, she joined ICSL and works today as the primary league contact and registrar. In 2018-19, ICSL featured more than 800 teams and 10,000 players from age groups U8-U19. During Courtney's tenure, the league has almost doubled in size. 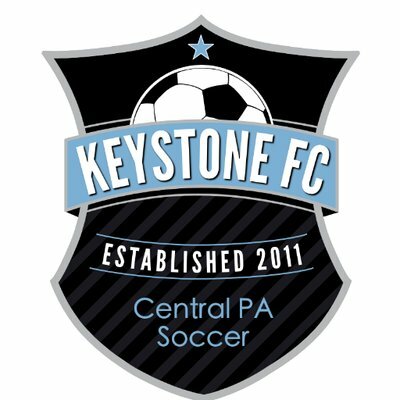 Prior to 2018, Keystone FC, as a club, had never won the Eastern Pennsylvania State Cup. That changed in a big way. Keystone FC Premier 03 not only defeated FCUSA Philadelphia, 3-2, to take the State Cup, they won the US Youth Soccer Eastern Regional Championship as well and went on to represent Eastern Pennsylvania Youth Soccer at the US Youth Soccer National Championships. Keystone was a tough out in close games: the team went 6-0-1 in state and regional play, winning five one-goal results in the process. Elena Hinkson and Sophie Goretski were named to the Best XI team at the national championships.